The buildings were used as furniture warehouses until the early 1990s. Two are in relatively good shape, while the third has structural problems and will be replaced by parking and another building to complete the 135,000-square-foot complex. 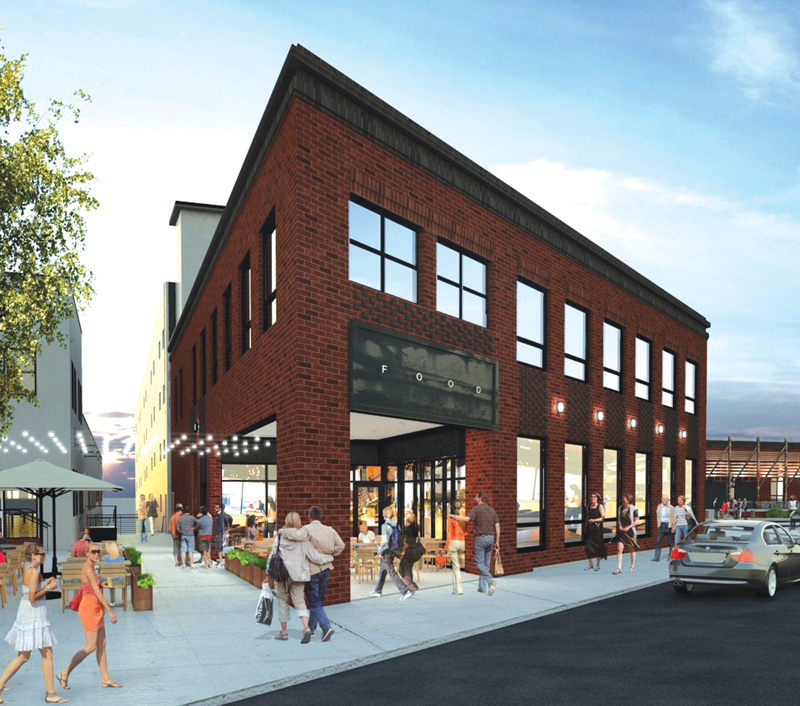 Plans call for heavy timber and old brick to be infused into new tenant spaces. The project, which launched in June, is being built in a single phase, but tenants will have scattered openings beginning next spring. Along with office tenants that include hip ad agencies, expect a new restaurant and upscale bowling alley, the Painted Duck, a sister concept to Buckhead’s the Painted Pin that will use smaller balls and “duck” pins.